You dedicated innumerable man-hours to building a well-designed, user-friendly website for your subscription box company. You partnered with multiple carriers so you could ensure each box arrived on time. And before all that, you created and curated an idea and theme you knew would be a hit with your target audience. So then doesn’t it seem silly to take all of the energy you’ve invested in providing a great customer experience and essentially throw it all away by shipping your merchandise in a bland, boring, run-of-the-mill package? When a customer receives her order, the package has to be the icing on the cake — not just the crumbs. 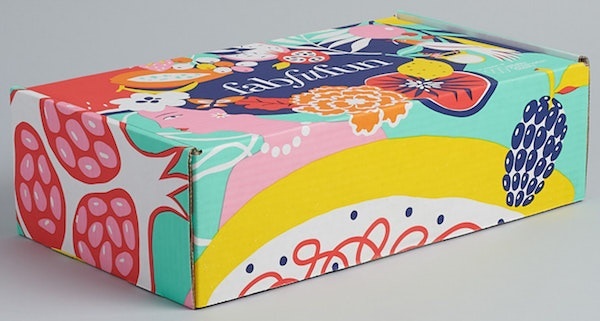 To help give you a little inspiration, take a look at some fantastic branded shipping boxes from these subscription ecommerce companies. 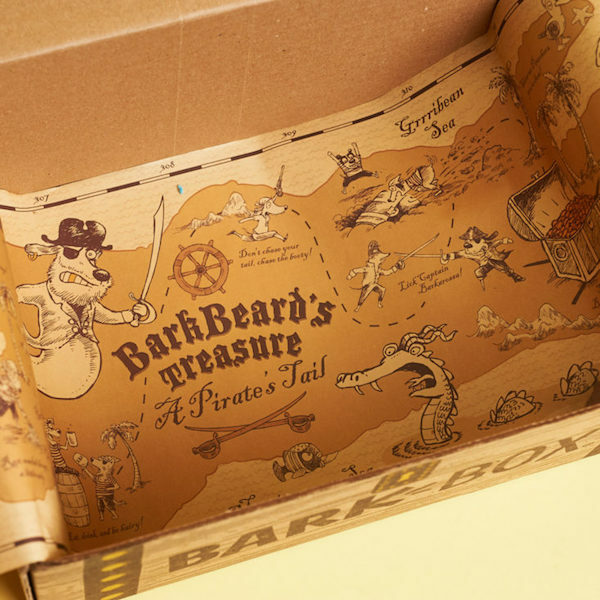 BarkBox doesn’t just send a random assortment of pup-related items to subscribers. Rather, every month’s shipment has a theme. 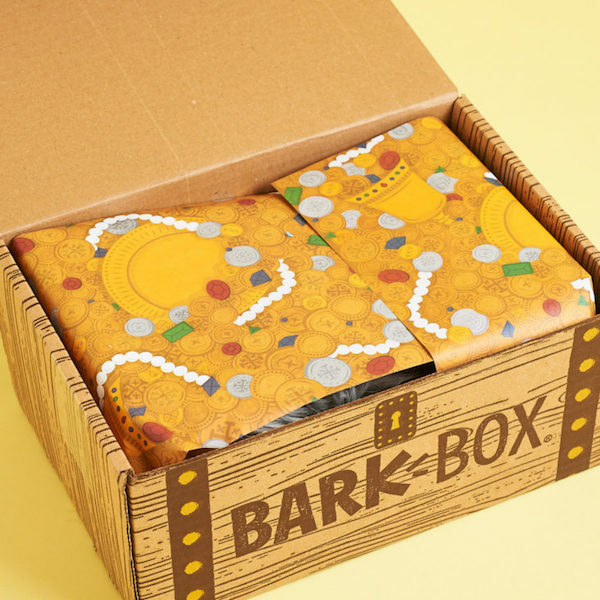 For example, “Chewrassic Bark”, which features a plush dinosaur, a T-Rex chew toy, and “Jurassic Pork” treats. And the other side is a treasure map! 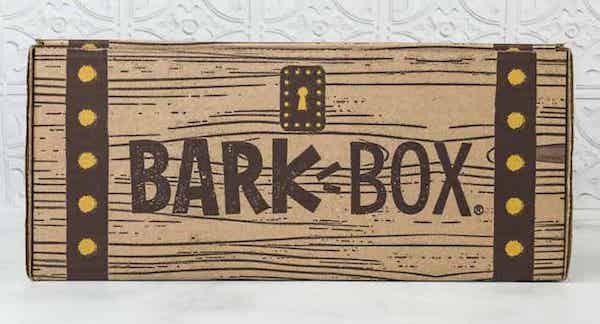 You can’t help but admire BarkBox’s dedication to its branded shipping boxes. 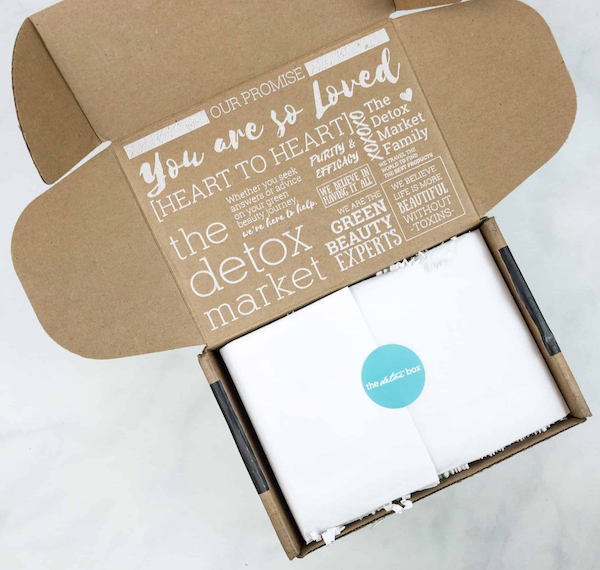 The interior of The Detox Box also contains value statements such as “We are the green beauty experts” and “We travel the world to find the best products.” With its branded shipping boxes, The Detox Market demonstrates its commitment to its mission and its customers. Coming up with unique date ideas is hard. It’s so much easier to maintain your routine. But routines can get boring. 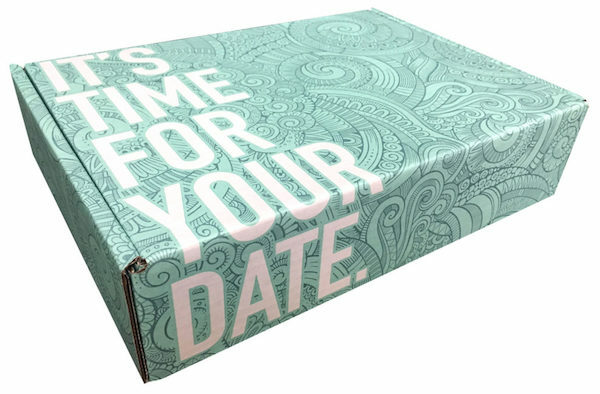 That’s why there’s Datebox, a subscription box that delivers everything a couple needs to have a date night that’s not only special but also fun. The company puts so much effort into the details of its packaging. Even the latches and handle have little graphical screws. It’s a small touch, for sure, but it shows the brand doesn’t cut corners. 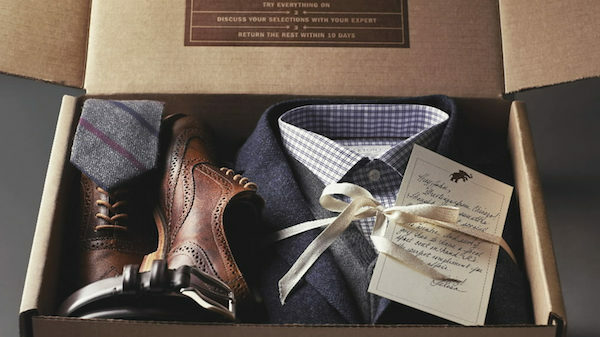 Trunk Club’s mission is to help shoppers build a better wardrobe. And you can’t help but feel just a little bit more sophisticated when you open a box that looks like that. 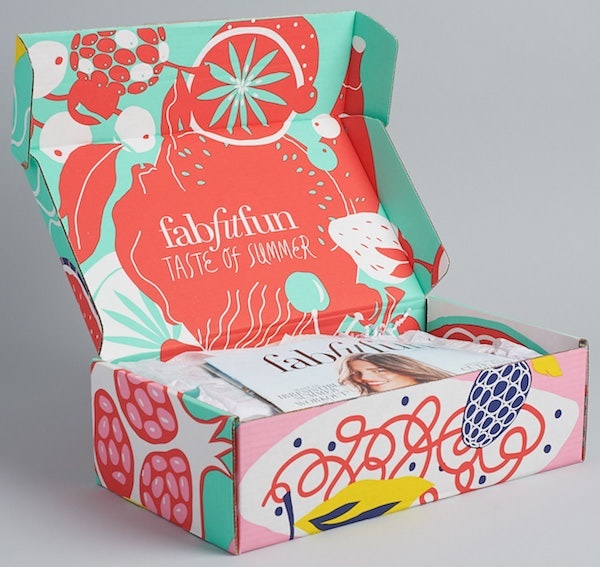 FabFitFun is a little different than other brands on this list because its deliveries are quarterly. 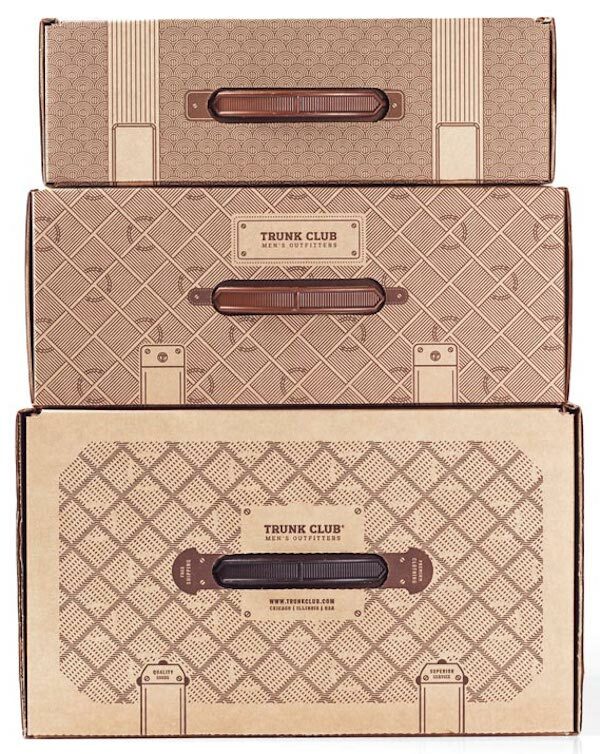 But what this allows the company to do is tailor the exterior of its branded shipping boxes to match the seasons. The photos below are from its summer 2018 box. And really, even if I hadn’t told you the boxes were for summer, I’m willing to bet you’d know as soon as you looked at them. The graphics just so perfectly capture the theme, right? A strawberry with a hashtag, I might add. 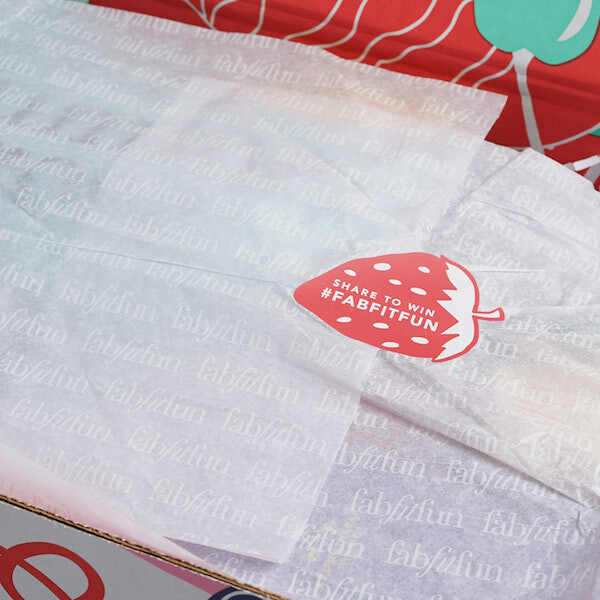 Not every subscription ecommerce company can be as elaborate with its branded shipping boxes. 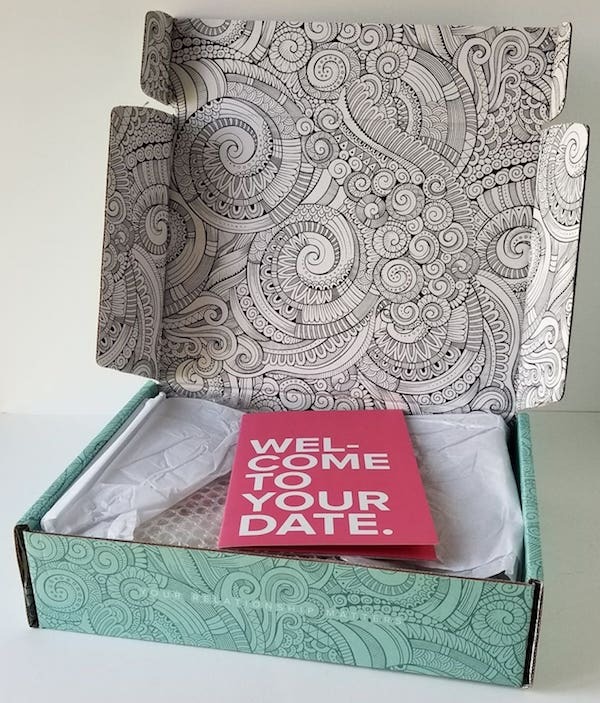 But even branding small elements like the shipping label and packing slip or using branded packing tape can make your boxes memorable. So don’t try to go all out immediately. Just take small steps to improving the post-purchase customer experience. These are well picked examples. My perspective is that most companies are already thinking along these lines as packaging they aspire to send to their customers. The part that would be helpful is hearing examples of specific packaging companies that have a willingness (and ability) to engage with smaller customer facing companies on packaging that delivers on their vision while also being cost effective. That’s where the real gem sits, and something that would make this article especially useful Shipstation’s customers. Hi John! Thank you for your feedback! That’s a really great idea. I’ll bring it up with my team and see if they know of any companies that specialize in services like that. Great boxes! We try to represent our handmade product with an equally quirky box- now to work on our “unboxing” experience. Love the branded sticker! I have a question regarding shipping labels. Every mailer box I’ve seen pictures of have no shipping labels. How are the mailer boxes being shipped? Are they being placed inside bigger shipping boxes with labels affixed? Your branded shipping boxes is looking very good.Thanks for this.